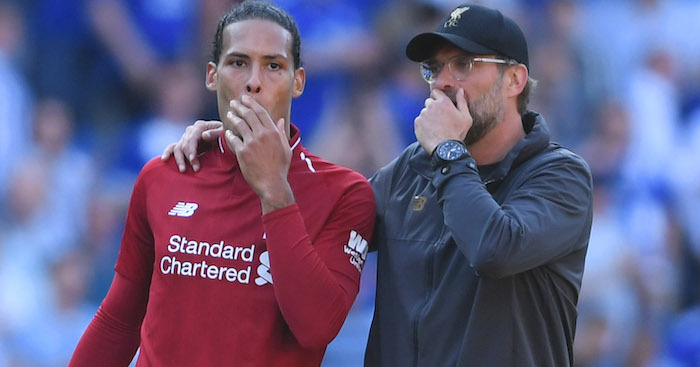 Jamie Carragher does not believe there is ‘any manager’ who ‘is a better fit for Liverpool than Jurgen Klopp is’. 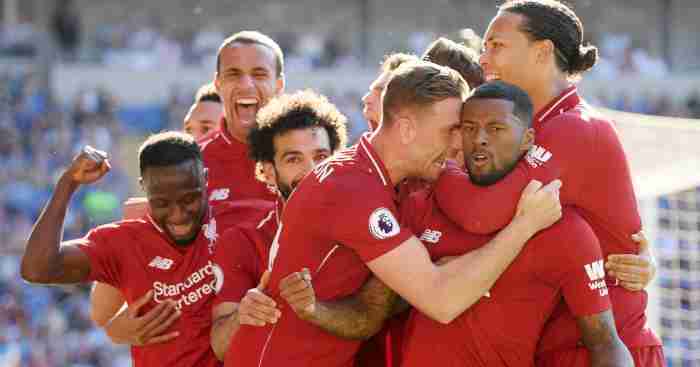 Klopp was appointed Liverpool manager in October 2015 and while he is yet to win any silverware at Anfield, he has been an incredibly popular figure. 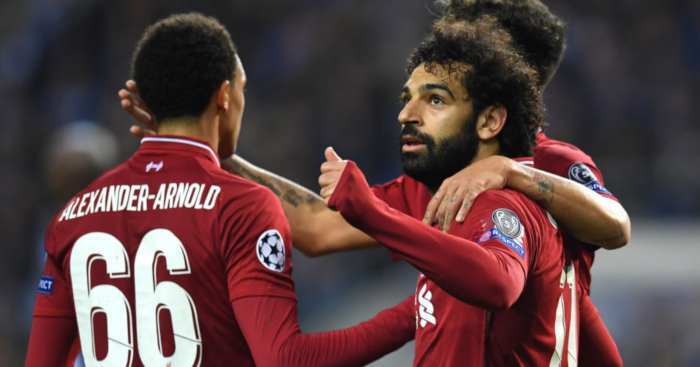 The German has taken the Reds to two European finals and two top-four finishes, while they are currently top of the Premier League table and in the Champions League quarter-finals. 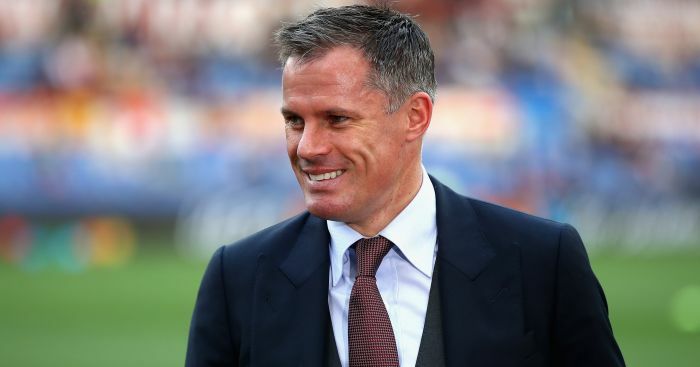 Carragher feels that he is as perfect a fit for Liverpool as Liverpool is a perfect fit for him. ‘He’s suited firstly because he’s a top manager,’ he told Sky Sports. ‘There’s no doubt about that. 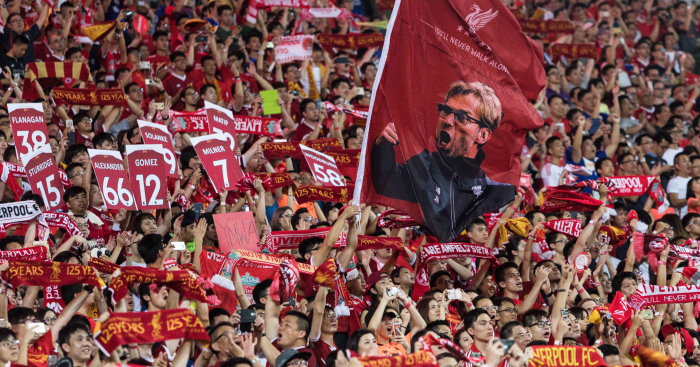 ‘Then there’s his personality, his passion on the sidelines resonates with Liverpool supporters. ‘His beliefs away from football, too, and how he likes his football played. ‘He resonates with fans on a different level. 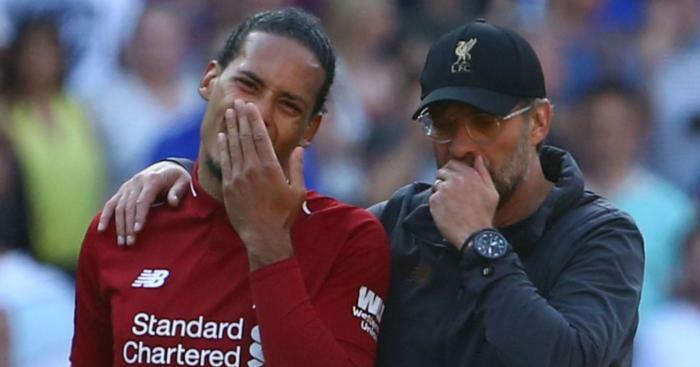 When he speaks, Liverpool supporters listen. He speaks their type of language, how they like football to be played. ‘It comes back to that energy and passion in his team, and with him on the sidelines. That mirrors Liverpool people and Liverpool supporters at Anfield. ‘Liverpool people have just taken to him. How long that love affair lasts? It depends on how successful the club are.